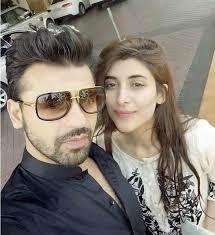 Urwa Hocane is popular Pakistani actress and model and she has shown tremendous performance in various drama serials. 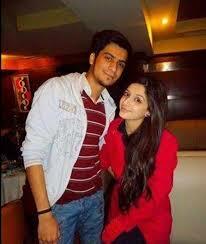 She has performed in various Pakistani movies and dramas. She has performed in the movies like ‘Punjab Nahi Joungi’, ‘Jhol’, Rangeza and Na Maloom Afraad. This year, her 4 new movies are coming in the cinema houses. She is spending the vacations with her husband and her in laws in USA. She has shared some of her pictures on the social media while enjoying the vacations with her husband and in laws in USA. 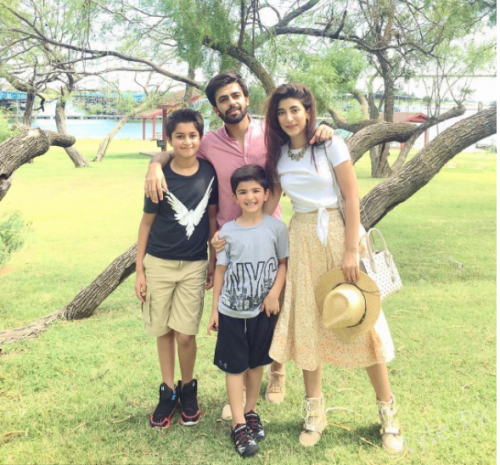 When you watch her pictures, you will find her with her husband Farhan Saeed and her nephews. 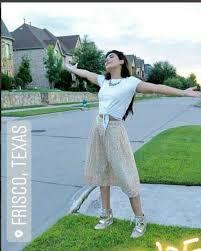 They are looking very amazing in the pictures and the viewers can watch and get enjoyment from her new and recent pictures in USA.